It’s time to give back and show the UK how awesome our sponsors are. Read the poster below and yes thats right, FREE entrance. We pay your green fee for you. This is open to teams and individual players a like. We will be going over all aspects of playing paintball from field walking to game plans and how to break down your day for team practice. We will be rotating the field all day doing some class room work and then on the field practice. 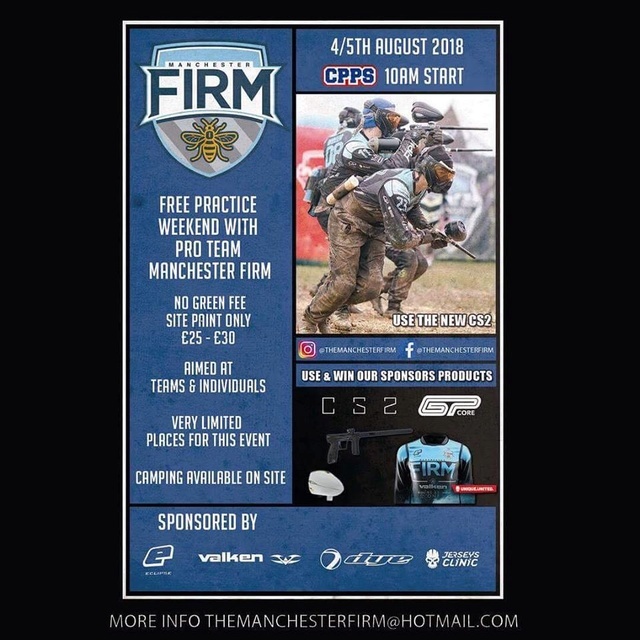 We will be giving prizes out all weekend from our great sponsors plus you can use any of our playing gear including the CS2 from @planeteclipse with our fresh new design. There are very limited places on this 2 day weekend you don’t have to do 2 days but you will learn a lot more if you do both days. This is on a first come first served. 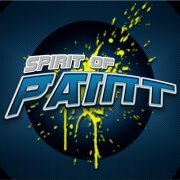 The event is site paint only for both days. Book in by PM or at the email below. Only book in if you intend to come as you will be taking a place of some one who might really want it. All these products will be on site from our sponsors plus we will point you on the right direction to get hooked up on the best gear in paintball.